A Bangalore based start-up by name Ultraviolette Automotive Pvt. Ltd. received an additional investment of Rs. 6 crores from TVS Motor Company. This investment is part of the Series A funding from TVS Motor Company. Based out of Bangalore, Ultraviolette Automotive is engaged in developing top-of-the-line electric mobility solutions. The company is currently building an electric motorcycle that is driven by progressive design and energy efficient technology that will outperform traditional ICE motorcycles in the 200-250cc segment. The additional investment will be deployed for continued product engineering and further expansion of Ultraviolette Automotive’s core R&D team and facility. At TVS Motor Company, we are committed to creating offerings with best-in-class quality, cutting-edge technology and that delights the customer. As a responsible manufacturer, we see immense promise in Ultraviolette Automotive’s vision of bringing innovative and sustainable electric vehicles in India. Ultraviolette Automotive has made significant progress in their product engineering in a short span of time and we are confident that they will build a product that will pave the way for electric mobility in the country. This investment is a validation of TVS Motor Company’s faith in our product and the progress we have made so far with our motorcycle. We are building a high performance electric motorcycle that brings together the best of technology and design to deliver an unmatched user experience. The motorcycle will be enabled with smart features such as on-board diagnostics, preventive maintenance, over the air upgrades and ride customization. We believe that TVS Motor Company’s continued support will go a long way in realizing our goal of delivering a superior electric vehicle in India. said Niraj Rajmohan, Founder and CTO, Ultraviolette Automotive Pvt. 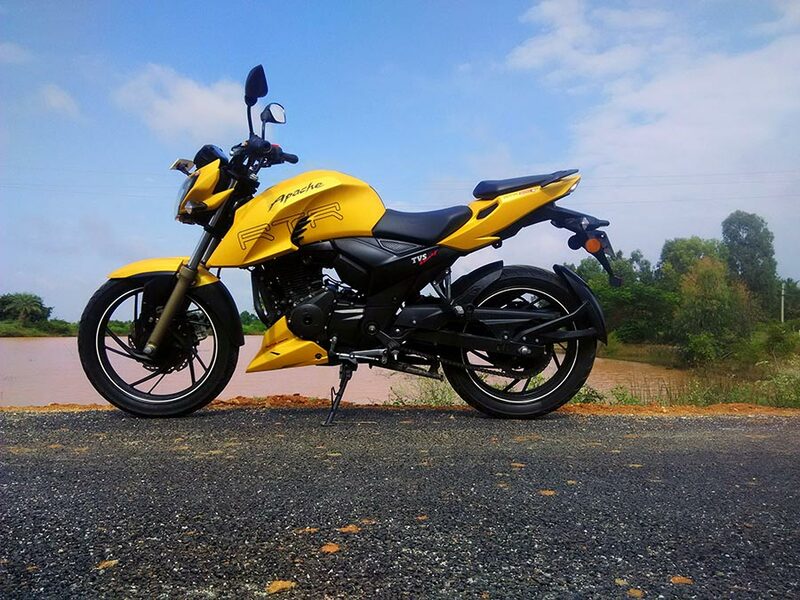 Ltd.
Suzuki Burgman Street vs TVS Ntorq 125 – Which is the best ?